hey i really think the car turned out looking good after it was all done. 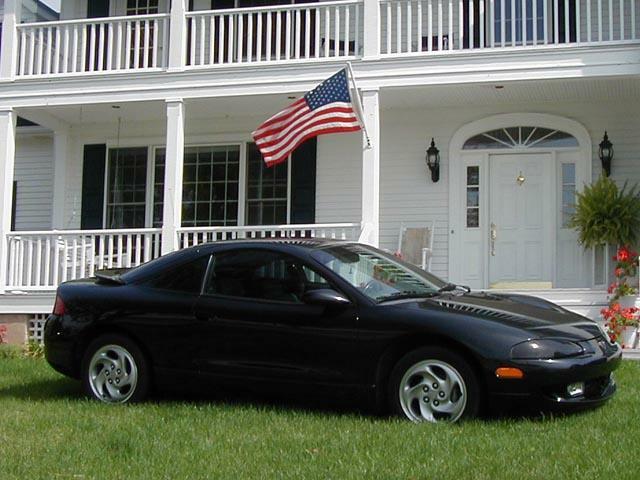 i also have a 95 talon tsi. just wondering did it take any mods to the body to fit the new tail lights? also i got a full extreme dimensions r34 body kit.